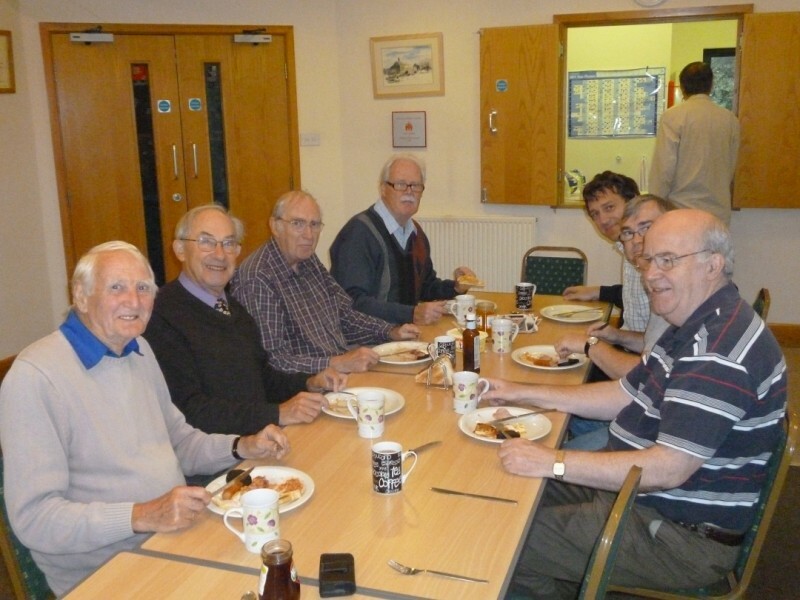 The Men’s Breakfast Group, which started in October 2009, continues meeting regularly on the second Saturday of each month (except August) - 8:30 am to 9:00 am - and numbers are holding steady. 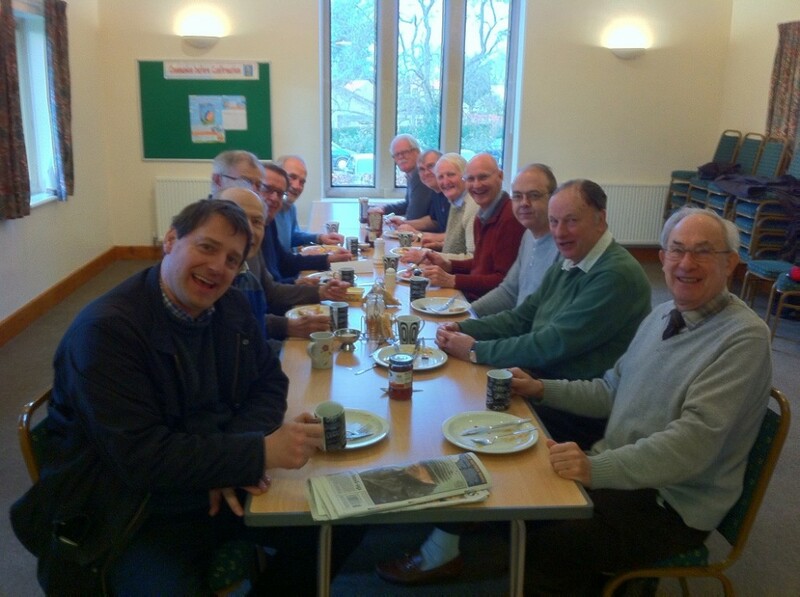 About 15-20 men of most ages drawn from both churches still begin their weekend by gathering together to savour a full English breakfast, and to catch up with each other in an informal setting outside o f the established service programme. It is a great opportunity to get together and to know one another better over some good wholesome well-prepared (not burnt!) food – and at a very modest price per head of £3. Where else can you go to dine out at such value?! 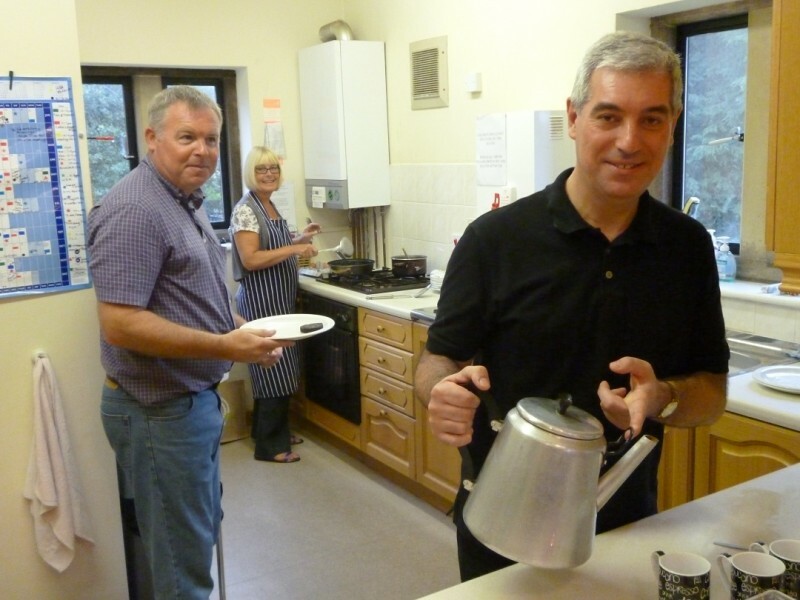 This new benefice tradition is based on the scriptural tradition of meeting and sharing together over food - and is already helping to forge new relationships between the two parishes. If there are any ways you think this ministry can be enhanced or developed, please do let either Paul or me know. 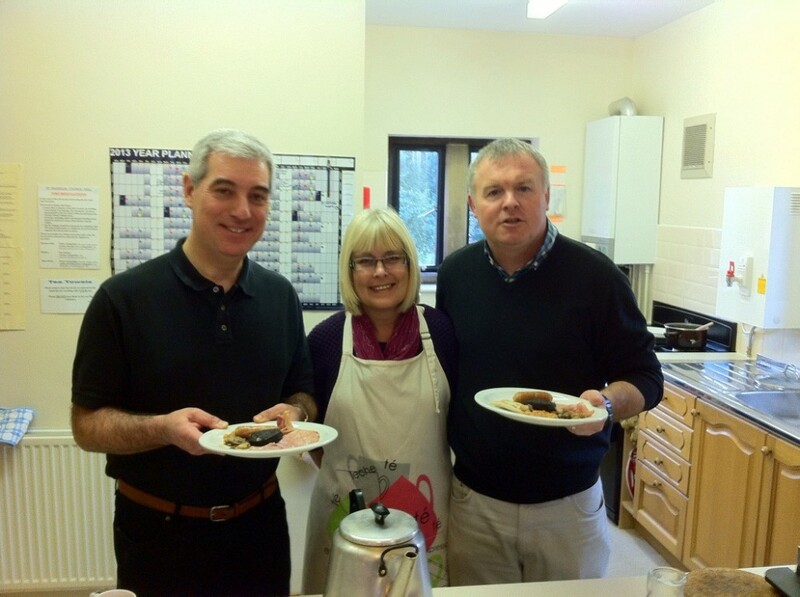 A warm welcome awaits you, and we do try to serve with a smile! You will be most welcome and we hope you will leave filled full – set up for the rest of the day!